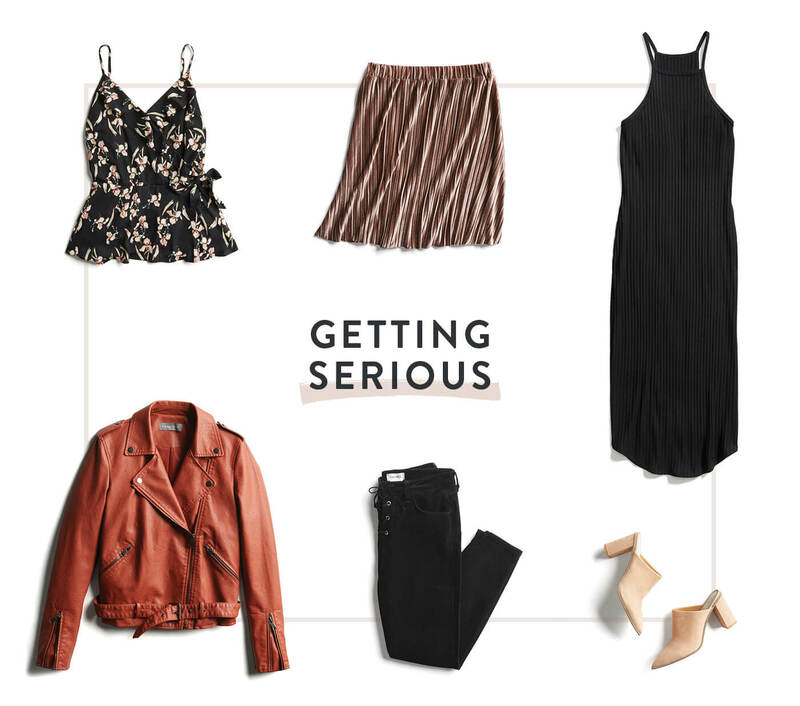 When it comes to the first date jitters, there’s nothing worse than being stressed about what to wear. And, the perfect confidence-boosting (and figure flattering!) outfit shouldn’t be a challenge. 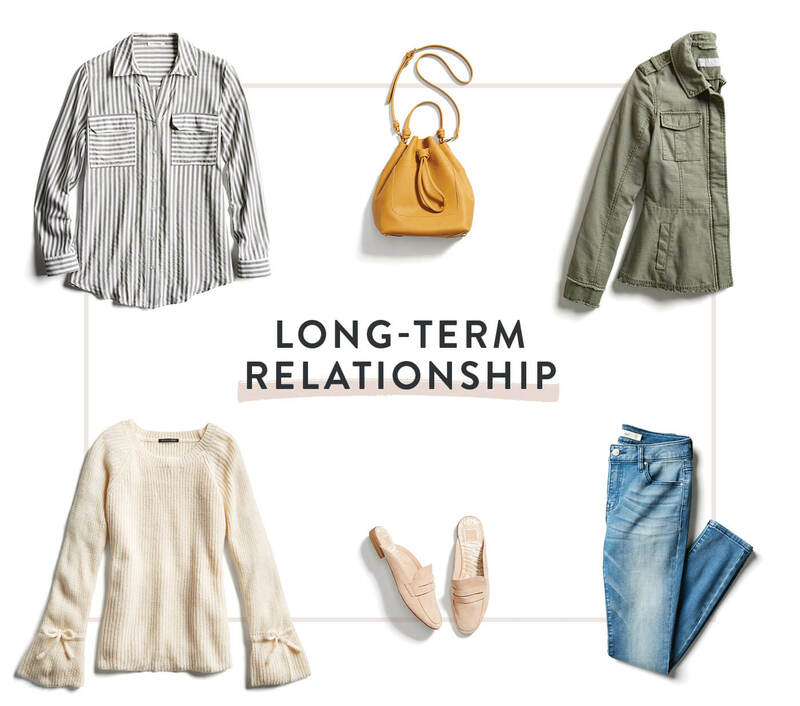 With a little help from our friends at Match.com and some stylishly sound advice from our personal stylists, we’ve rounded up our favorite outfits to wear for any date. 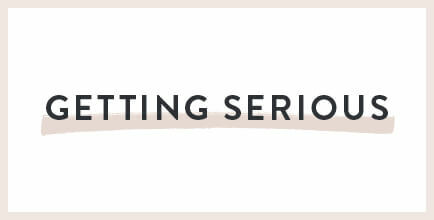 Let’s get serious. Now, the question is: what do you wear? 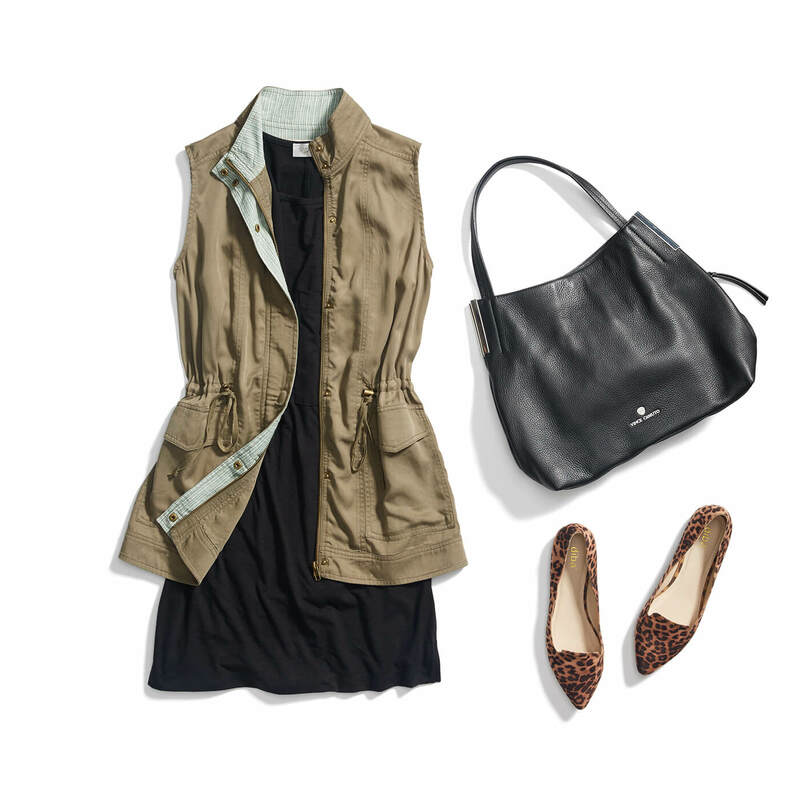 Here’s where the Stitch Fix Stylists come in. 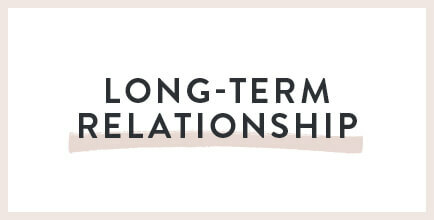 From first through 100th date, we’ve got you covered. If you don’t mind us asking. Where are you headed? We promise we won’t crash your date. So you just landed an exciting first date through Match, let your personality and sense of style shine through! It’s all about getting to know each other, so start by putting your best foot forward with the perfect first date outfit. Things are heating up, or maybe you two decided that you only have googly eyes for each other. They already adore your shining personality, but it’s always fun to keep up the heat for a date night. You’ve probably become pretty comfortable around each other, maybe been through some ups and downs, and you’ve proven the test of time! 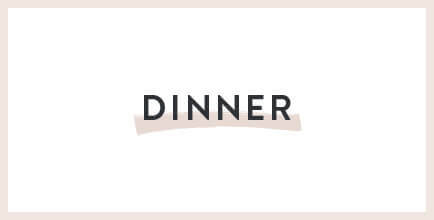 Whether it’s celebrating months or years, show them how special their company still means to you with a date night outfit that looks nothing like your favorite jammies they’ve seen so many times! 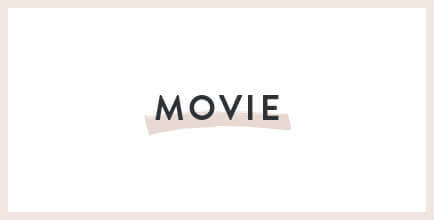 When it comes to movie date outfits, it’s a good idea to keep it casual & cool. 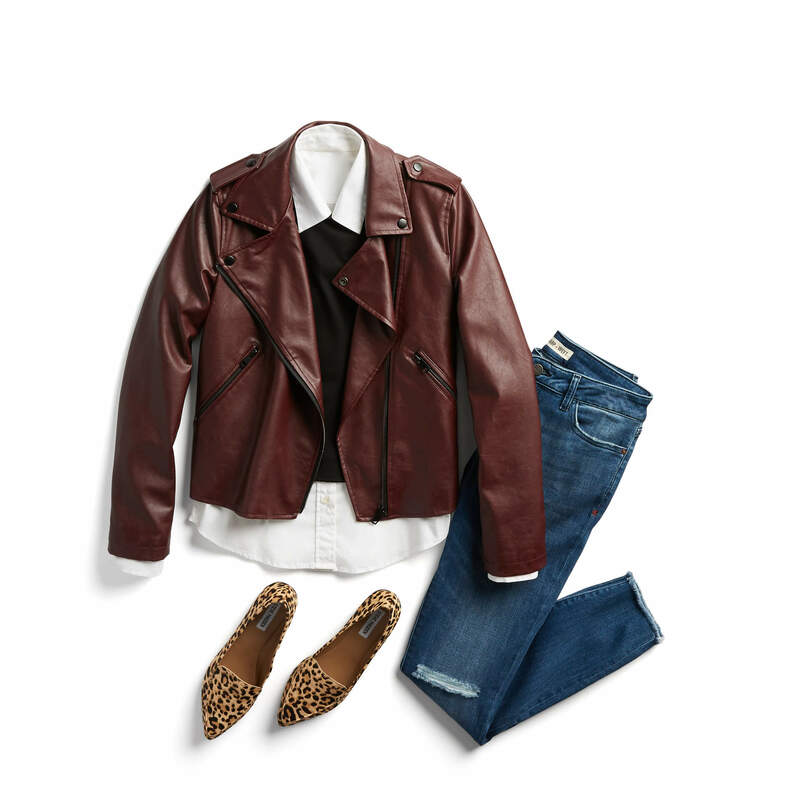 Brave those chilly movie theater temps with a breezy blouse and your favorite skinny jeans. And when they pull out the old “yawn” move, just let it slide. Ain’t no mountain high enough! 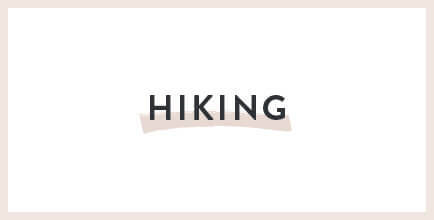 For a hiking date outfit, layer up in lightweight outerwear. 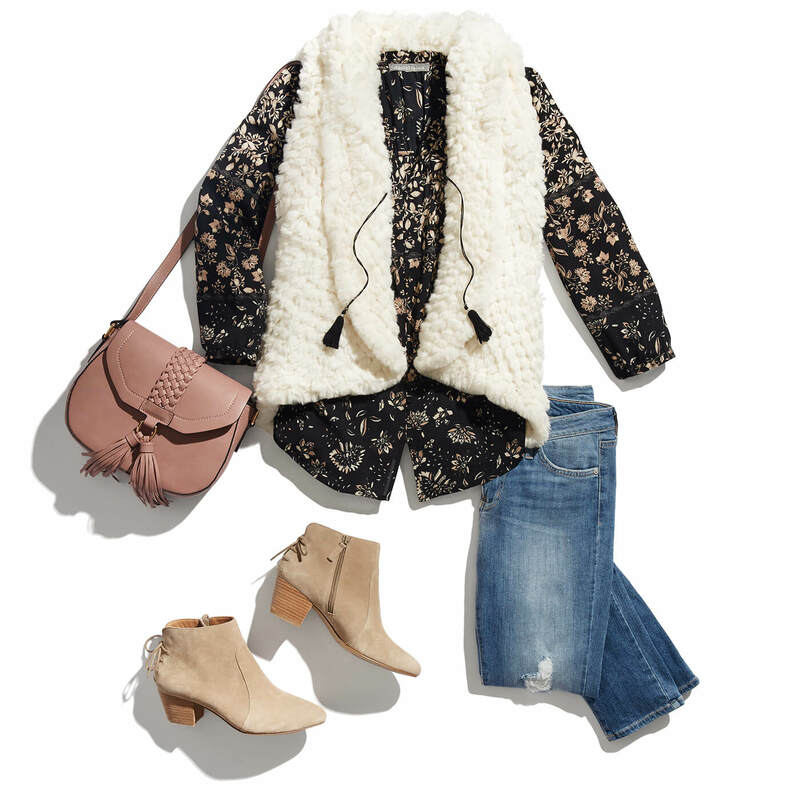 Opt for breathable knits and layer on a too-cool jacket, like a bomber. Then, keep your hands free with a utility-inspired backpack—it’s the perfect carryall for snacks, water bottles or whatever the great outdoors throws at you. If you’re going to the symphony, a broadway show or the nicest restaurant in town, slip into something feminine and timeless like a sheath dress or a classic moto jacket. 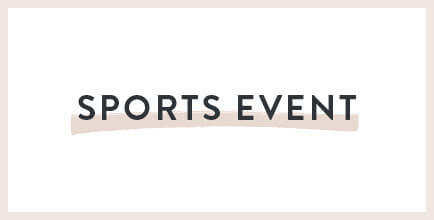 Throw on your favorite pumps or sandals (weather-permitting) to make your RSVP. 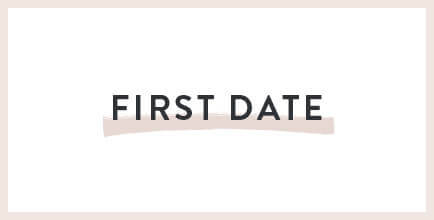 The go-to get-to-know-you date! It could be a super swanky new bar that just opened, or maybe it’s a fun and kitschy local dive. 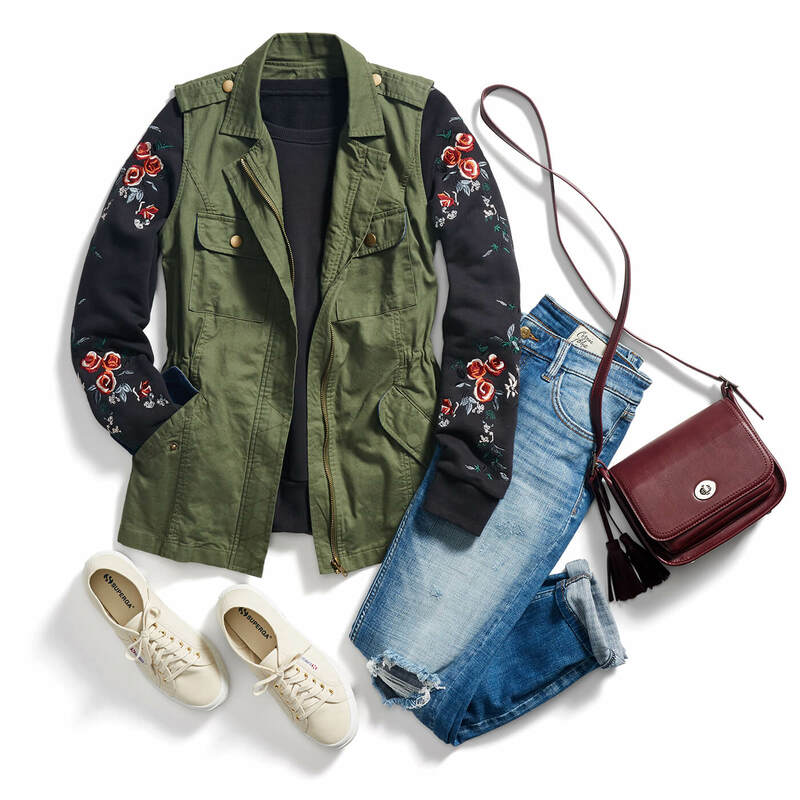 No matter the venue, an easy pair of distressed jeans and a flirty top (or dress) to match is a great way to make an impression while still keeping it laid-back and casual. If you and your date are well-versed in what a strike or a triple-double is, take your date to the next inning by heading to a game! First of all, bring out your team’s colors whether it’s a striped shirt in their hues or a cool pop of color on your jacket. Reach for your comfiest jeans so you can be ready to cheer on your team all the way into OT. Ready to soak up some art and culture? 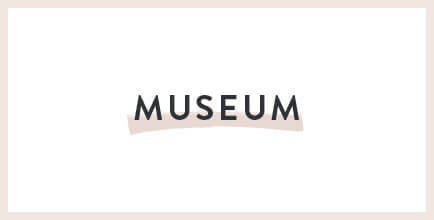 Traipsing through museums with your boo is a great way to show off your knowledge of finer things as well as broaden your intellectual horizons. So, why not try to build an outfit that reflects the pieces you’re looking at—like A-line skirts for your modernist minimalists, or feminine details for the romantics! 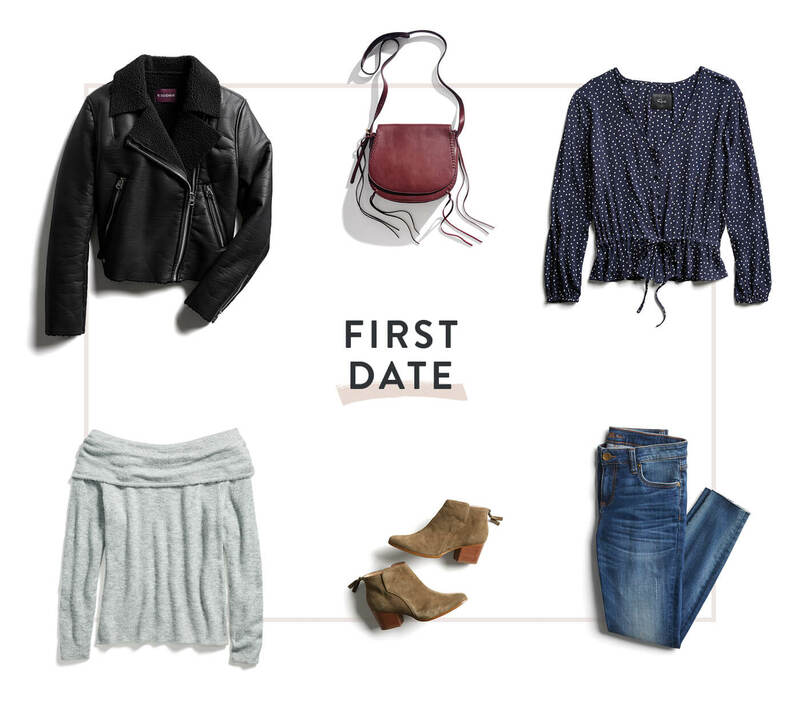 What’s your take on date night dressing? Tell us in the comments & don’t forget to tell your Stylist about your next date!